Want to help the library shape teen collections & programs? 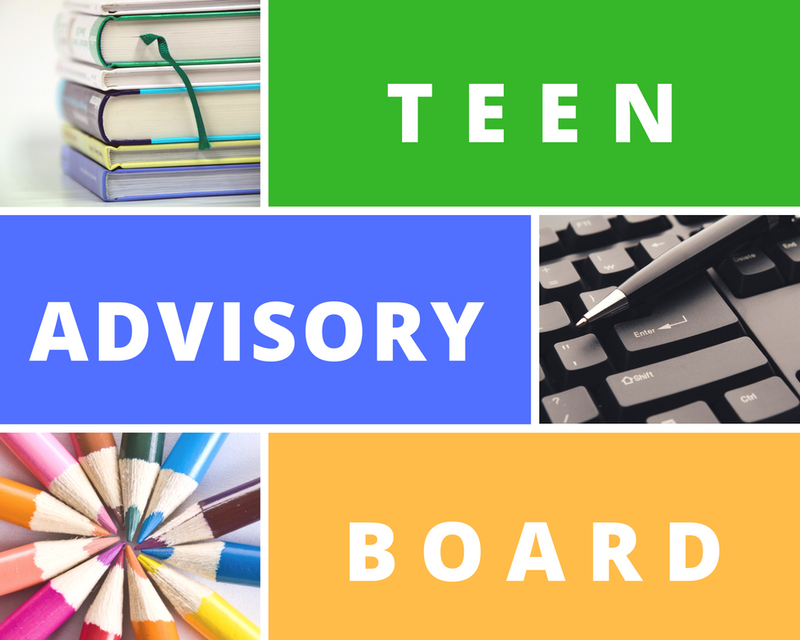 In TAB, you can earn volunteer hours by sharing your opinions about the kinds of books, movies, music & magazines the library should purchase for the teen collection. You will also help brainstorm program ideas for maker projects, treat workshops, games programs and teen room displays! TAB meets one Tuesday a month from 2:45-3:45pm. The next TAB meeting is Tuesday, January 29th. A light snack is always provided. For more information, or to be put on the email list, contact Jill Hayes at jhayes@cwmars.org.